21st century parenting challenges require 21st century solutions. 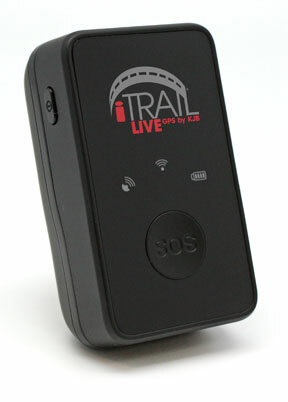 A new line of GPS Trackers are just that! What is a parent to do with teen drivers in an age of texting when the largest cause for teen fatalities is distracted driving? How can a parent sleep knowing the results of AAA's recently published findings of a study that reveals the number one cause of teenage drivers' collisions is speed? 1. 33% of deaths among 13 to 19-year-olds in 2010 occurred in motor vehicle crashes. 2. 16-year-olds have higher crash rates than drivers of any other age. 3. 56% of teens said they talk on the phone while driving. 4. Statistics show that 16 and 17-year-old driver death rates increase with each additional passenger. 5. 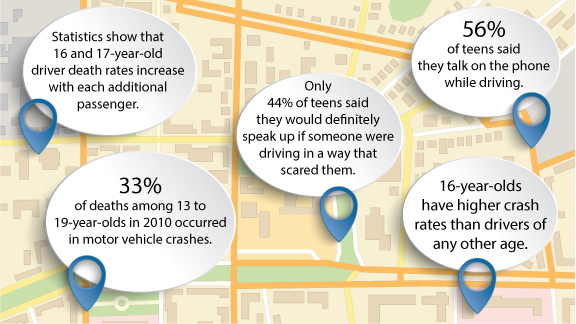 Only 44% of teens said they would definitely speak up if someone were driving in a way that scared them. The good news is that, along with the challenges of parenting in the technological age, there are fun, techy tools that can help us survive it all! Afraid of being a helicopter parent? Johnson said an AAA survey found parents were often more guilty of bad driving than their teens. Sixty-five percent of driving instructors complained parents were worse at teaching their children to drive than a decade ago. "When parents set stricter rules for their teens before they get behind the wheel, those teens typically have less crashes," Johnson said. Isn't that comforting to know? Here is one arena that your tiger-mom, hoovering parenting style has a one:one cause and effect. The firmer your rules, the safer they act! But how do you create rules that can be monitored? It's one thing to tell the kids how you feel about speeding or where they are allowed to go; its quiet another to know if they are following your well-intentioned rules! A small device that is easily hidden in a glove box, the iTrail can text or email you when the drivers goes over a certain speed. 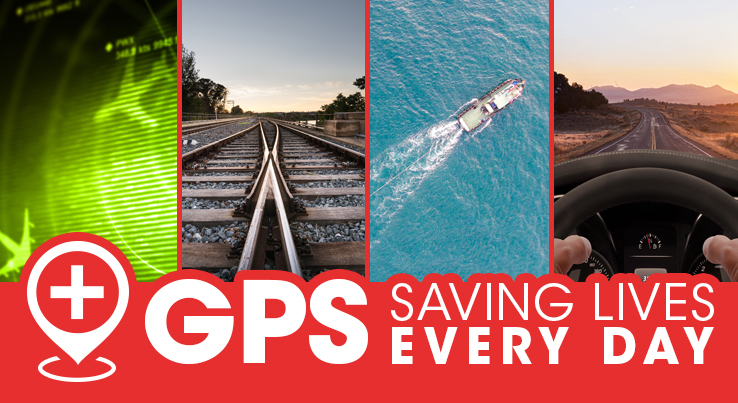 You can set the technology up with your own discretions called "excessive speed alert." Know about their lead foot before the police do and before anything tragic happens! Additionally, you can see starts and stops, idling, and whether or not they leave the Geo-fencing you've set up. 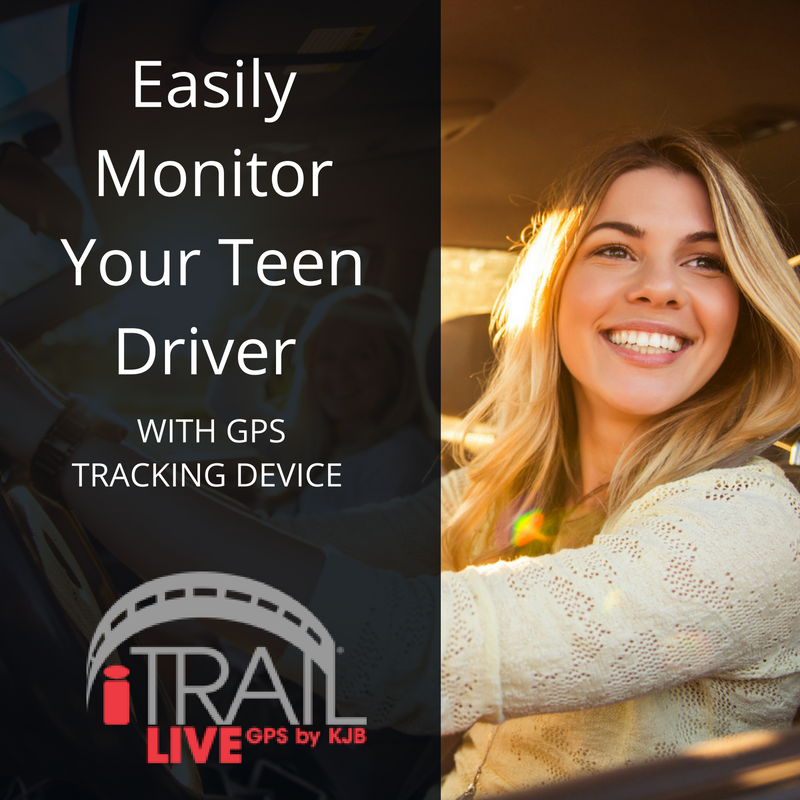 You can create a safety zone -AKA, Geo-Fence - to alert you when your teen drivers leaves this pre-determined safety zone.The iTrail monitors their position on Google Maps and reports back to you every 30-60 seconds. With this GPS tracking device, parents can see when their teens drive, how they drive, where they drive, and what roads they drive on! The iTrail really is the best device currently on the market for parents of teen drivers!